Infused with Keratin to help prevent breakage, this moisturizing daily wash gently removes build up on hair & scalp. 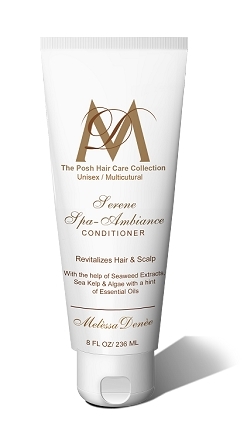 Adds renewed strength and gently smoothes and softens the surface of the hair. Nutrients help reduce frizz and fly aways leaving hair with a silky and shiny appearance. Free of sodium chloride. 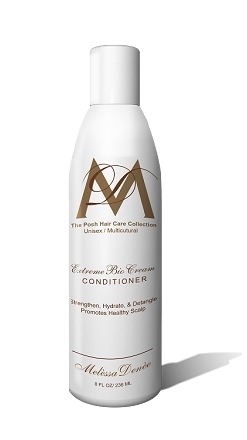 Safe for use on chemically and color treated hair. DIRECTIONS: Wet hair thoroughly with warm water, squeeze a small amount into palm of hand and massage through hair. Rinse thoroughly. Repeat if necessary.